Bring your training concepts and procedures to life with our enterprise-level course authoring tool. 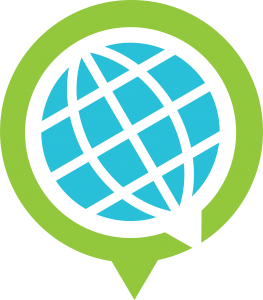 Learn more about the features that differentiate Knowledge Anywhere Course Builder from the competition. 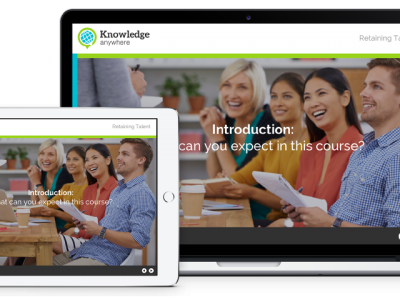 Learn more about Knowledge Anywhere Course Builder's pricing options so you can make a business-wise decision on the best software to use. Find out how Knowledge Anywhere Course Builder stacks up against its most popular competitors.